The first priority for any incoming Government should be to repeal the 2016 Housing and Planning Act, with the exception of the rogue landlord clauses. The new Housing and Planning Minister, Gavin Barwell, has realised that this legislation will do nothing to increase housing supply, whereas if actually implemented, it would both reduce social housing supply and the security of new social housing tenants. The second priority is to redirect current Government housing investment and increase the overall level. This means stopping all forms of subsidy, whether direct or indirect, to owner occupied properties and new development for individual or corporate private ownership. The Government should reinstate a programme of capital grant to social rented provision through councils and housing associations on the basis of secure tenancies and controlled rents. The third priority should be a systematic reform of policy on planning and land. The Government should draw up a national spatial plan which identified general locations for residential and employment growth supported by planned transport, social and utilities infrastructure. Local Planning Authorities should be required to allocate housing sites to meet the full housing requirements in their area, or, where this is not possible, reach agreement with neighbouring authorities in their sub-regional or city regional planning area as to identification of residential development capacity. Local planning authorities should also have the power to compulsorily acquire any housing site allocated in an approved plan at Existing Use Value (EUV).This is essential if the cost of development in higher value areas is to be reduced significantly. Where a Local Planning Authority grants planning consent for a private development, they should have the power to take an equity stake in the development, so part of any subsequent value uplift is repayable to the authority. The fourth priority should be to ensure reform the regime of land and property tax so it supports housing policy objectives rather than obstructs them. Stamp duty on purchase of residential property should be replaced by a tax on the capital gain on land and property on disposal. Inheritance tax should be revised to increase the tax on the transfer of land and residential property through inheritance. Higher rates of taxes should be introduced for higher value property. Rates of tax on individual property should take into account the level of occupation of properties – properties which are under-occupied to be subject to a multiplier relating to the level of under occupation, with penal rates for vacant property. There should be no limits on the ability of local authorities to set rates of council tax. This would enhance local democracy and reduce the dependence of local authorities on grant from central government. The core components of reform to the housing market and housing supply are land, ownership, money and power. 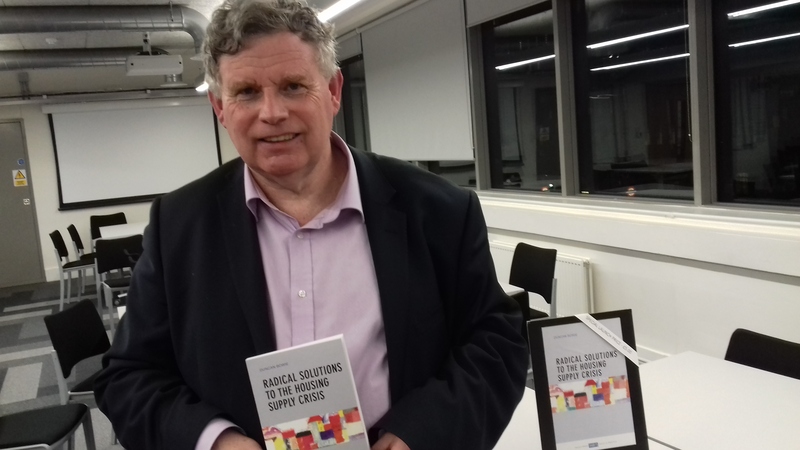 These are fundamental issues, and any proposition, whether from Government, political parties, academics or practitioners, which fails to operate within these parameters will be inadequate. We must return to a housing policy based on effective use of residential accommodation rather than a policy based on individual asset appreciation. 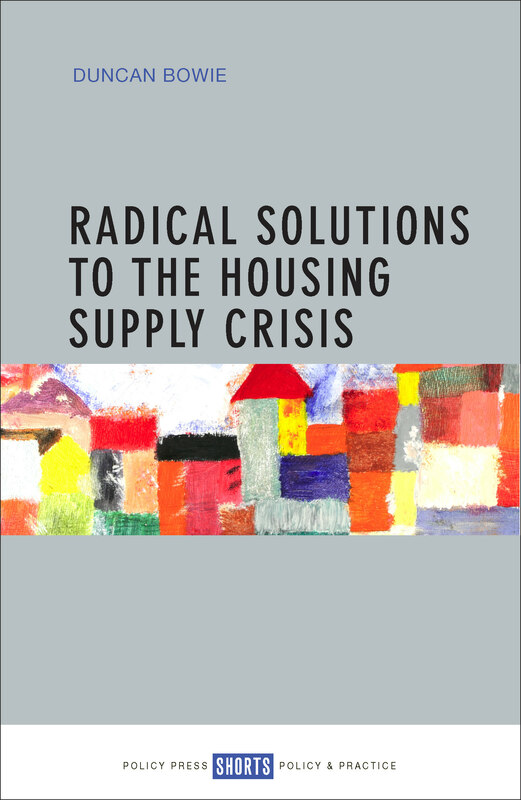 Radical solutions to the housing supply crisis by Duncan Bowie can be ordered here for £7.99.